Today we’re interviewing Gia al Qamar of NJ Tarot and NJ Medium. Madame Gia is a trusted Medium, Psychic, tarot reader, animal communicator, and Reiki Master living in Northern New Jersey. 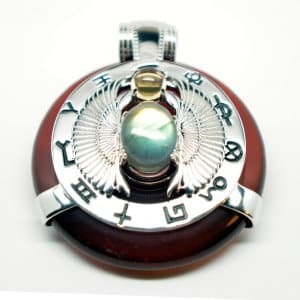 She found herself powerfully drawn to Quantum Stone’s website and, after much deliberation, she snapped up a Scarab Egyptian Amulet with healing Carnelian. It’s now joins her beloved collection of healing gemstones (four hundred and counting!) and treasured jewelry. 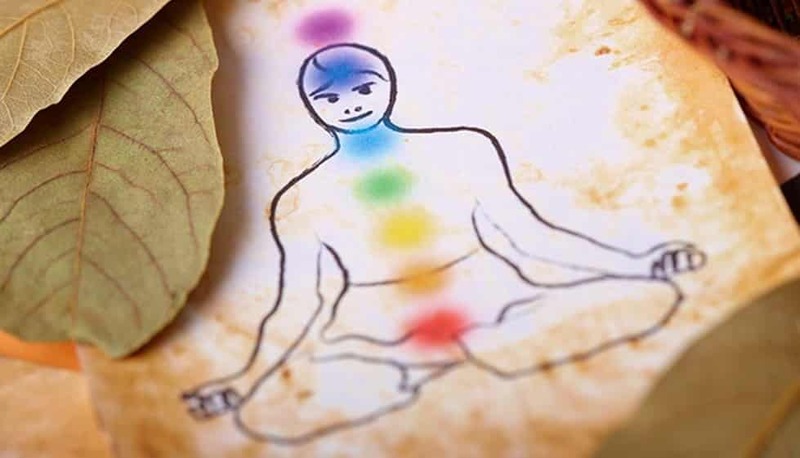 As a crystal pro who uses gemstones for a variety of energetic purposes, Gia is tuned in to the information and offerings that crystals offer. 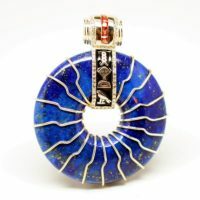 As a psychic and an energy worker, Gia’s awareness of energy and her use of non-physical senses offer a powerful testimony to the healing and empowering potential of Quantum Stones pendants. The influence her carnelian amulet pendant has had on her is truly fascinating If you’re thinking about buying a Quantum Stones pendant, then you wanna read what Gia has to say! How did you discover Quantum Stones? What were your first impressions of your Carnelian pendant? How did your Carnelian pendant influence your work? You asked for guidance in understanding and using your stone. What exactly were you told? How do you use your Carnelian amulet? What do you think people should know about Quantum Stones pendants? So…. What pendant are you getting next? Thank you Gia! For both your amazing review, and for an incredible and insightful conversation. If you’re intrigued by Gia and her services, you should know that she’s one heck of a lady, and she’s about as real as real gets. 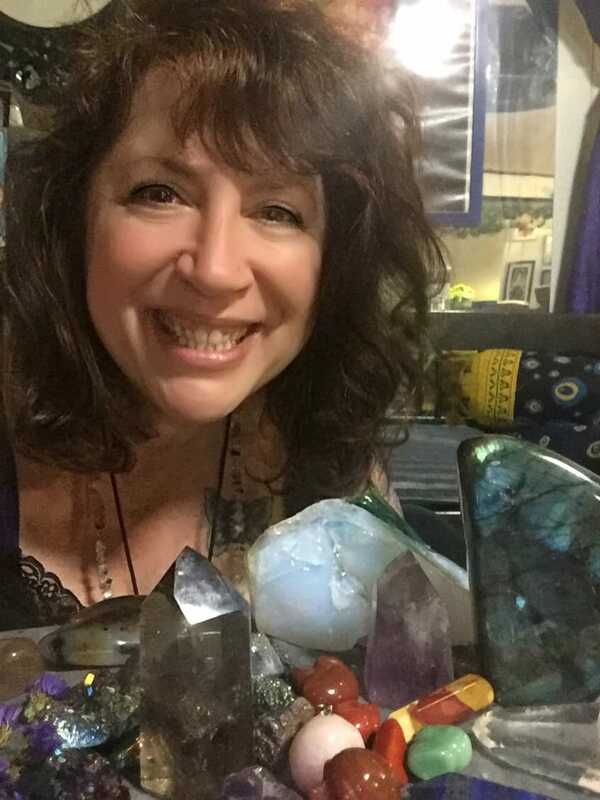 Gia’s energy and soulful personality radiates even over the telephone.During our conversation, she said things and had little flashes of psychic information that had me ready to hop on her website to book a reading. Her energy and personality are such a gift, and I felt such a connection with her, I had connected with her on Facebook before I had even begun typing up this post. 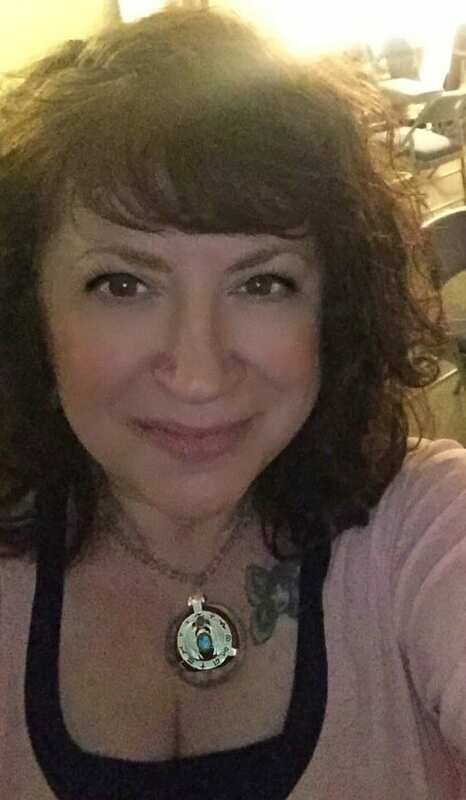 If you’d like a reading from Gia, you can book a Psychic Reading on NJMedium.net, or schedule a tarot reading, Reiki session or Animal Communication session on NJTarot.com. She reads in her New Jersey studio, but those outside the area can get readings from her through email, phone and Skype. You can also find Gia on Facebook at NJ Tarot. She shares knowledge and tips through videos, and she’s always happy to make a new friend. 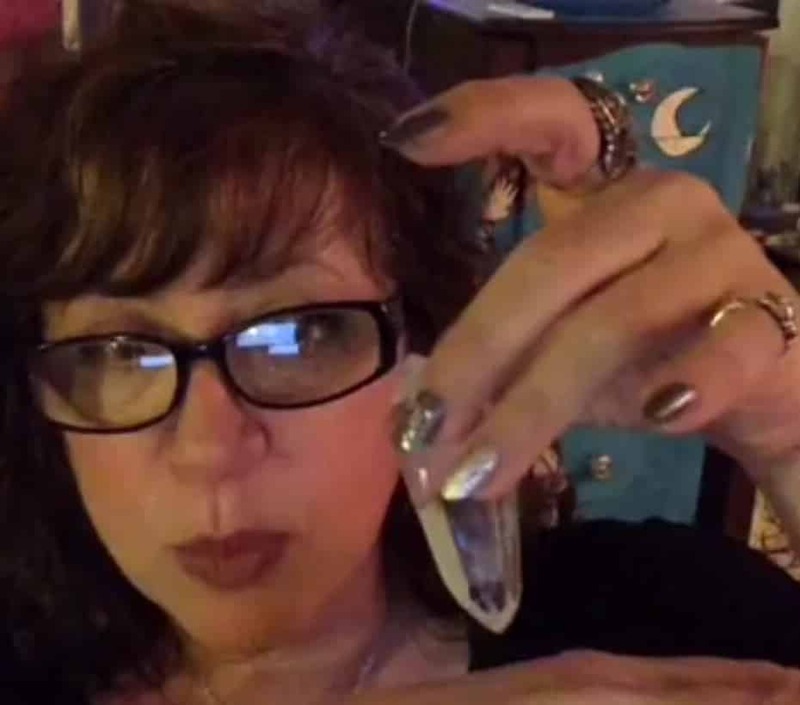 She also has a webinar for Zoom that’s in development, and it’s going to be on everything crystals and the amazing ways we can use them. Get connected! 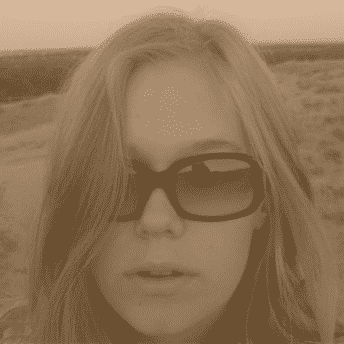 Telegraph, Telegram, or TeleGia — she’s waiting for you! ©Universal Copyright 2017 is authorized here. 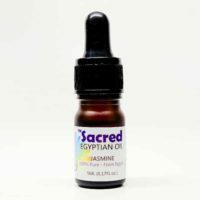 Please distribute freely as long as both the author Ash Stevens and www.QuantumStones.com are included as the resource and this information is distributed on a non-commercial no charge basis.